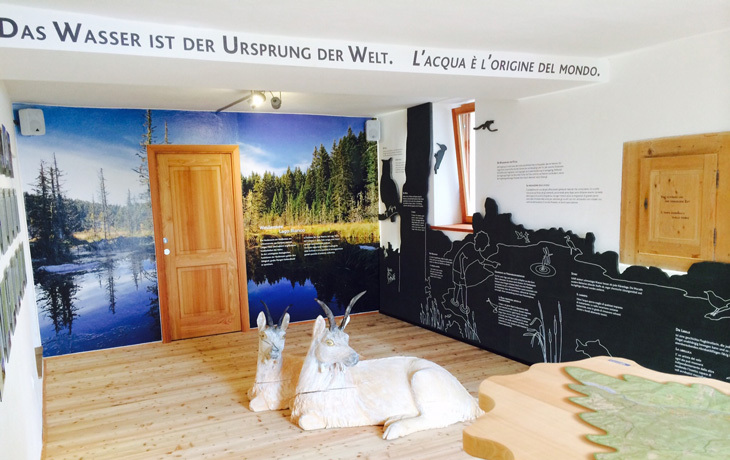 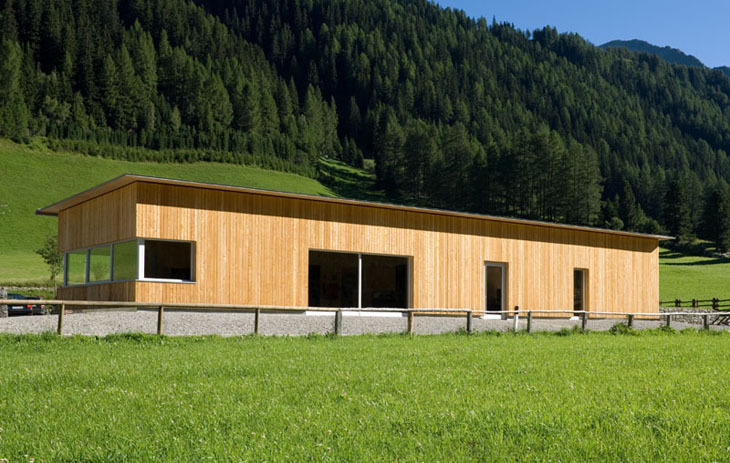 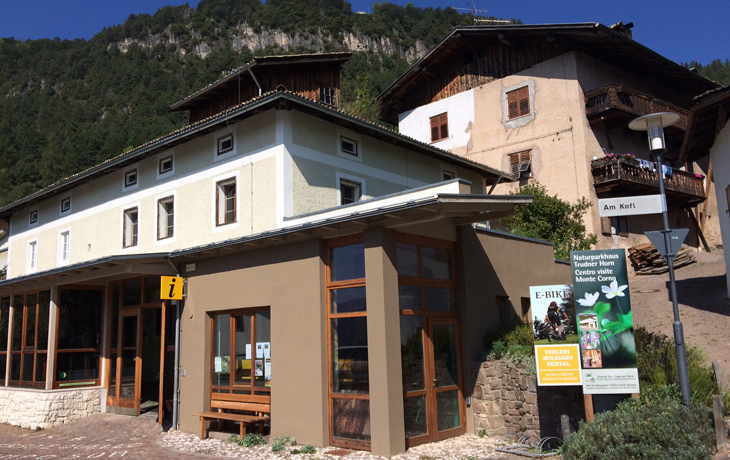 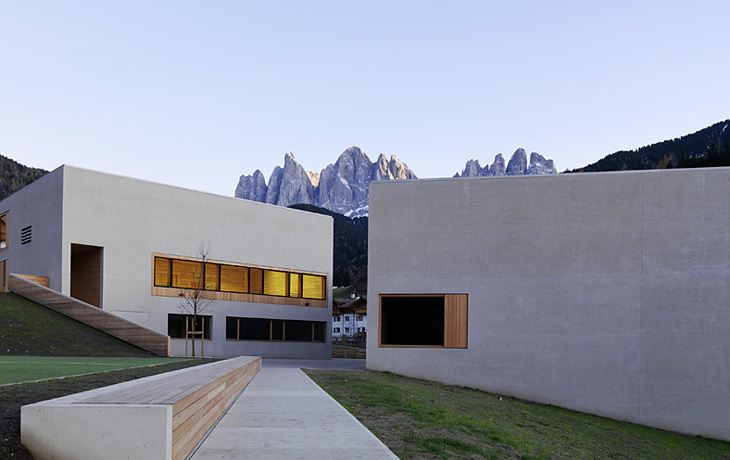 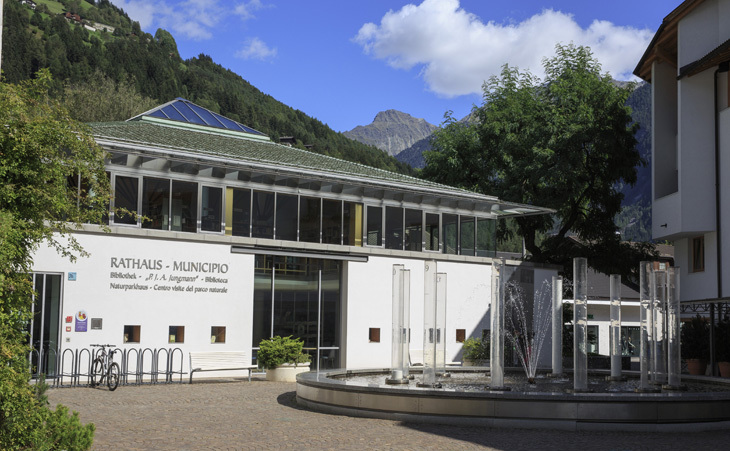 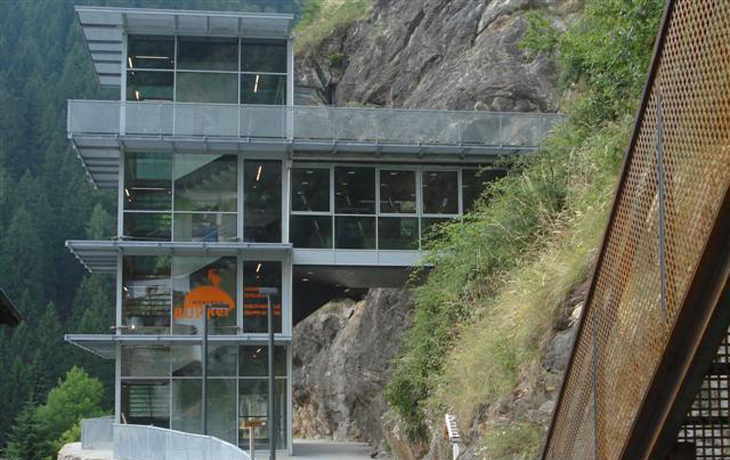 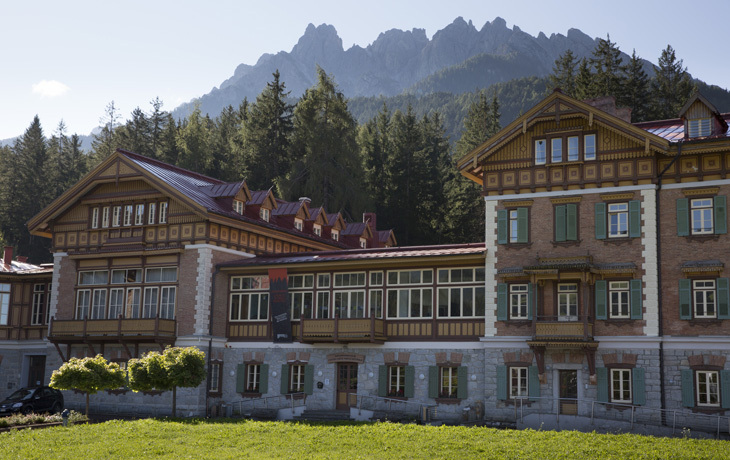 Environmental education counts as one of the main goals of South Tyrol’s nature parks, in addition to nature conservation, scientific research, and relaxation close to nature. 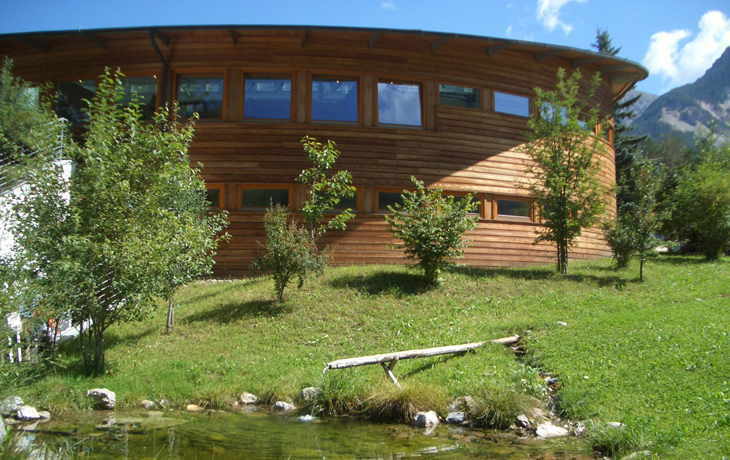 Our Nature Park Visitor Centers and Information Centers comprise the lynchpin of this educational mission, to which end a broad range of subjects is addressed as each center focuses on a particular topic area. 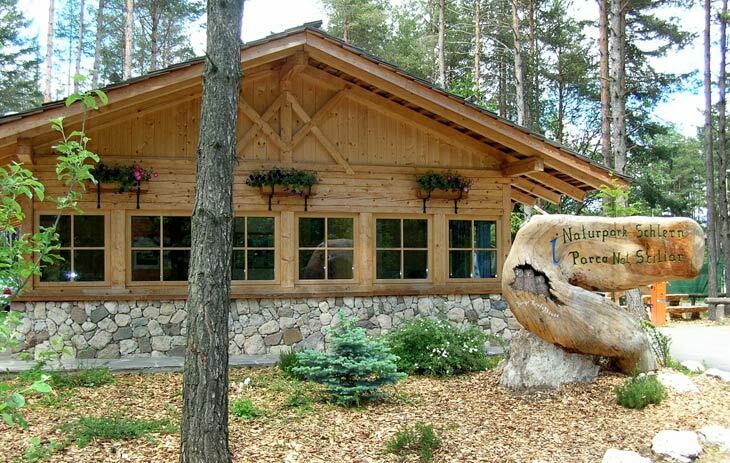 These attractively furnished and decorated facilities, which are supported by experts in the relevant fields, are intended to promote visitors’ understanding of nature and landscape related matters. 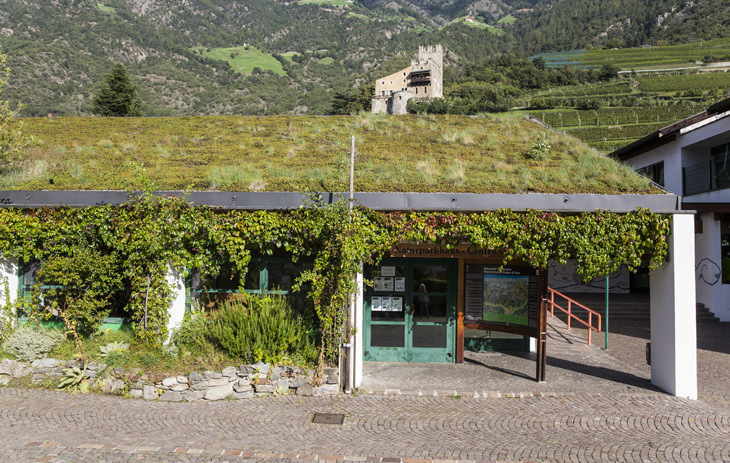 To this end, the centers offer exhibitions, habitat replicas, dioramas, geological exhibits, reliefs, films, workshops for kids, and much more.